Today, Immidio releases an updated version of its flagship product Flex+. With the Immidio Flex+ workspace virtualization solution, end users get a personalized and dynamic Windows desktop that adapts to their specific situation based on aspects like role, device and location. Modern workforces expect flexibility from their employers; users need to have the capability to work anywhere with multiple devices and a high degree of self-service. With Flex+ workspace virtualization, Immidio enables such a flexible workstyle in a simple, scalable, extensible and affordable manner, without introducing additional complexity. 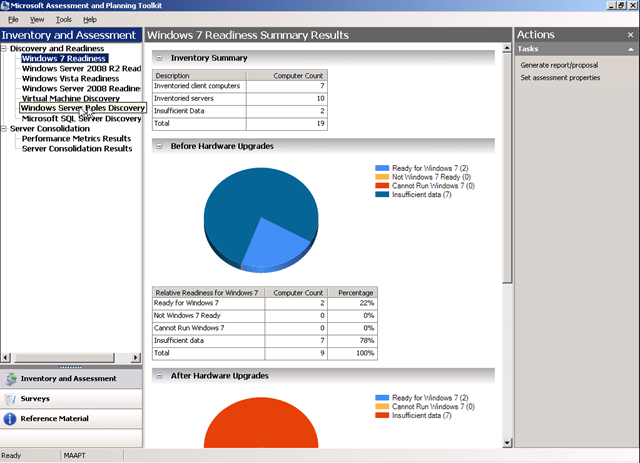 Immidio Flex+ uses the existing Windows infrastructure, ensuring a low total cost of ownership. Next to many small improvements, the latest version of Immidio Flex+ contains new features that were mostly developed based on feedback from Immidio’s partners and customers. The focus of this release is to support the latest Windows versions and application virtualization technologies, providing users with an even more dynamic desktop experience and improving the administration of Flex+ in enterprise environments. Immidio Flex+ has always supported multi-tenant environments, and this release introduces much improved management of scenarios with multiple environments, such as different customers, DTAP, or separately managed organizational divisions, for instance. Such setups can now be managed from within a single instance of the Flex+ management console, making it possible for the IT department to switch between these environments and also export configuration items from one environment to another. In the initial release of Flex+, Immidio introduced many capabilities for managing the user environment. Flex+ support for shortcuts, file type associations and printers is now even more powerful thanks to the new UEM Refresh feature, which during a Windows session reapplies these user environment settings, dynamically re-evaluating conditions. Another new feature is Triggered Tasks which executes a custom or built-in task (like UEM Refresh) when a certain trigger occurs. The triggers that Flex+ supports are the lock/unlock of a workstation and disconnect/reconnect of a remote session in VDI and RDS environments. To improve the dynamic adaption of the Windows user environment, based on role, device and location, this release extends the conditions available in Flex+. The new battery condition makes it easier to detect laptops and tablet devices. 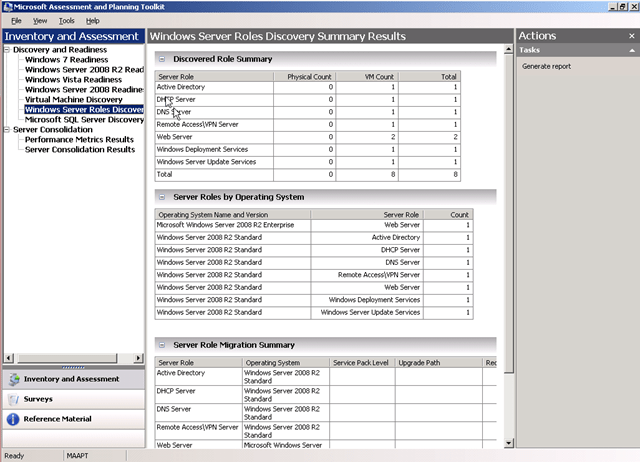 The new “Computer or User in Active Directory” condition helps determine the role of the user within the organization and the place of the currently used device within the IT infrastructure. Immidio Flex+ now supports personalization for Microsoft App-V 5.0, in addition to the existing App-V 4.x integration. Platform support has been extended with Windows 8 and Server 2012. Many other improvements have been made to the Flex+ management console and client component. These are all documented in the Administrator’s Guide of this Flex+ release. The Microsoft Technet Gallery is the place where not only just scripts but many other technical resources for Microsoft products including App-V, Exchange, and System Center. If you like scripts, management packs, utilities, and extensions are important for your success, you’ll definitely want to bookmark this one. One place on the web where you can find an updated list of ALL the AV exclusions you might want to configure for Windows Server. 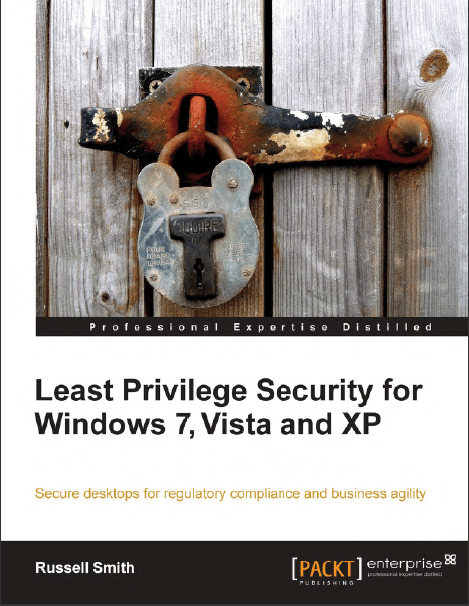 I was recently approached to do a book review on “Least Privilege Security for Windows 7,Vista and XP by Russell Smith” published by Packt Publishing. I will review it soon. 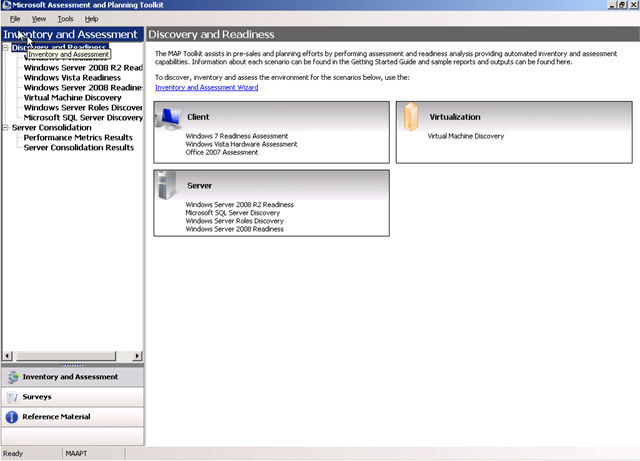 It show you how to configure your Windows environment so that your users can operate without administrator permissions. I have read already some chapters. I think it is a great book to have on your collection. You have always not enough time thinking about security. This book does it for you. Existing MDOP customers can download the MDOP 2010 Refresh at the Volume Licensing Service Center (VLSC). 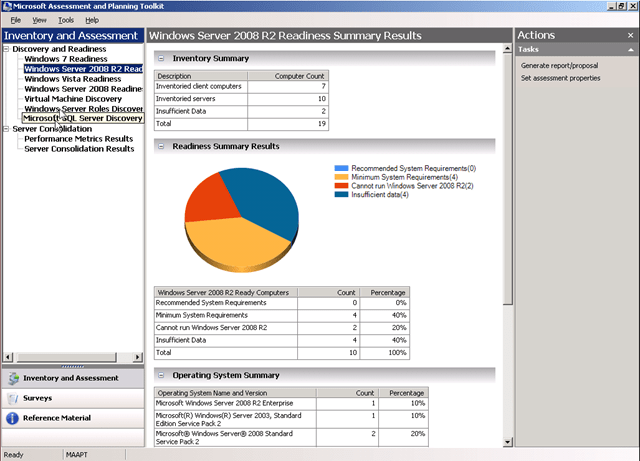 For evaluation, MDOP 2010 Refresh can be downloaded from MSDN and TechNet. What’s new in MED-V 1.0 SP1?